If you sell your products abroad, remember that your international customers have similar expectations to your domestic ones: they want a smooth shopping experience. If you think you can cut yourself some slack, you risk being unfavorably compared to your local competitors. 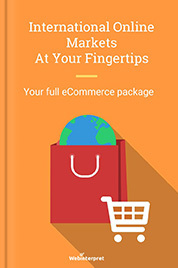 However, if you provide your foreign buyers with an online shopping experience that is indistinguishable from their normal native experience, you can quickly multiply your revenue. As your international customers go through the purchase journey, they’re faced with many hurdles. 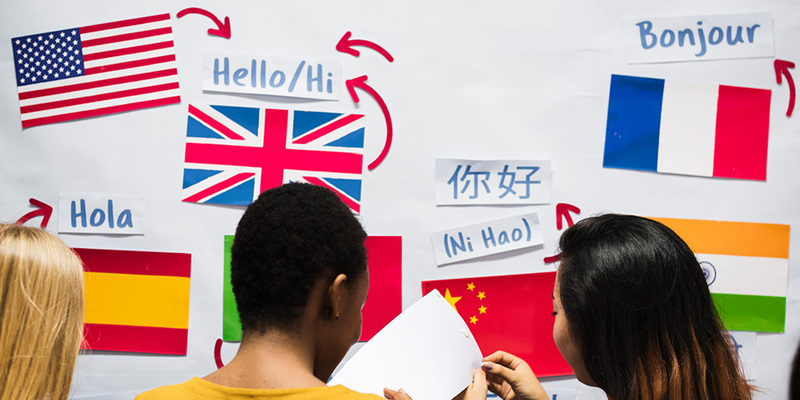 It all starts with the language barrier, but there’s much more than that. If your items are in your currency, buyers have to convert prices to their own currency. If you sell shoes, they have to do a conversion for sizes. They must also work out if they can get the product cheaper elsewhere when considering shipping costs. Ecommerce translation & localization are about overcoming such barriers for the buyer and meeting buyer expectations so that purchasing is a straightforward process and your checkout conversion rates are maximized. 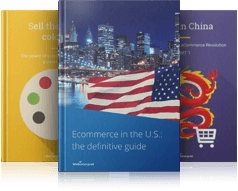 What, why and how to sell internationally? Download our FREE guidebook! All online buyers speak English …? WRONG! Based on an article published in the Telegraph a few years ago, UK exporters struggled with an ecommerce language barrier. Considering English is the world’s most widely understood language, how weird is that? Granted, English is the preferred foreign language taught in schools and courses. It’s a different story, though, if we take non-English speaking online shoppers buying or intending to buy products. Most people prefer to browse for products in their own language: the one that they fully understand and use efficiently. This may be one of the reasons why the UK exporters from the Telegraph article felt lost in translation. More than 6500 languages are spoken by 7 billion people worldwide. No wonder that English-only websites reach less than 25% of Internet users worldwide. The European Union itself has 24 officially recognized languages. The most widely spoken language in the EU is German (16%), followed by Italian and English (13% each), French (12%), then Spanish and Polish (8% each). According to research carried out by Eurobarometer on 13,700 users across 27 EU member states, 42% of the respondents have never purchased online in a foreign language. 56.2% of customers say that obtaining information in their own language is more important than the price. 9 out of 10 Internet users said that whenever given a choice, they preferred to visit a website in their own language. 19% never browse in a foreign language. 42% never make any purchases in languages other than their own. 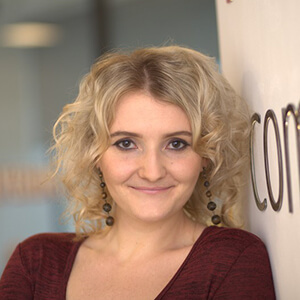 Thus, Internet users aren’t always so keen to try out their foreign language skills when purchasing products as they are when carrying out an online search for information. 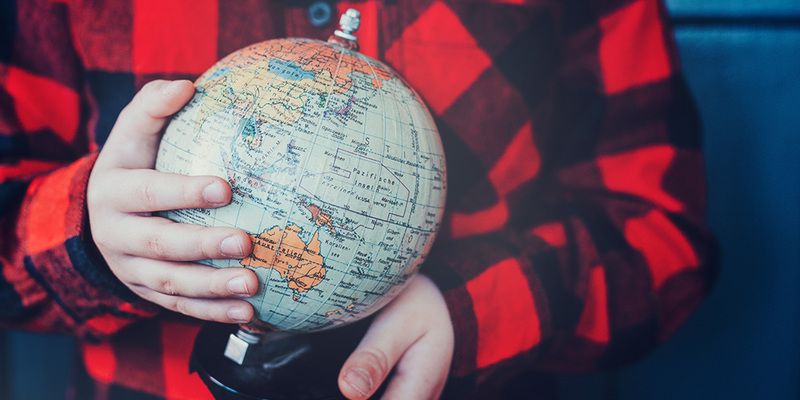 Even though international buyers may be willing to visit sites in English, they’re less eager to finalize a purchase on these sites. You may have a misguided belief that buyers pay special attention to the linguistic correctness of product descriptions. As a result, you may feel tempted to invest time and money in human translation and perfect, even poetically beautiful, translations of your listings. This may not necessarily be the best investment for your business. Will your potential customers want to appreciate the literary value of your listings? Will they demand word-for-word accuracy? Quite unlikely. Your customers want great product offers, product attributes presented in a clear and succinct way and the ability to find what they’re looking for at a glance. Ecommerce-optimized automated translation will help you achieve exactly that. If successful, i.e. growing your sales, ecommerce translation and localization is your goal, don’t waste your time and resources on breathtakingly correct listing translations. You translate and localize to grow your sales. Period. If you want to maximize the number of international orders placed at your checkout, translation is just the beginning. Your foreign customers must feel at home with regard to other aspects, too, e.g. familiar payment methods, currencies and sizes. 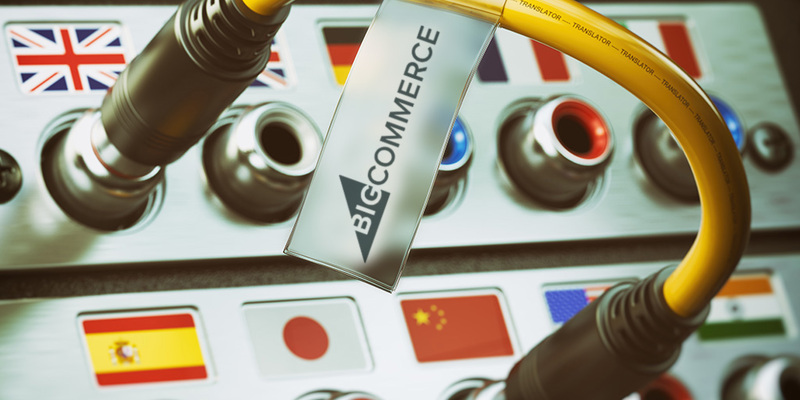 A broader term is ecommerce localization: it describes all aspects of preparing your online store for growing international sales. Your goal is to provide international customers with an online shopping experience that is indistinguishable from their normal native experience. This way you can compete on a level playing field with local competitors. At Webinterpret we localize many great stores, such as TRIMTUF, Shop Rich Boys, CX London, Futureproof, Brothers We Stand, Shnoop, Nica Shooting, Go Wacky, Fast Eddy Bearings or Best Quality Watches. Translation: increase the comfort and convenience for your foreign buyers and save them the hassle of third-party translation tools. Size conversion: apply conversion tables to enable your buyers to see the measurements they recognize,e.g. if you sell clothes, remember that size 8 in the UK may be 4 in the USA and 36 in Germany. Currency conversion: present prices in different currencies (even if you can’t accept payment in all of them) to give your customers an idea of the price without having to make an extra effort and resort to a currency converter. Local marketing & SEO: customize your SEO strategies to drive maximum traffic to your website. Be careful when markets share the same language. For example, Brits and Americans may both speak English, but each nationality may use different keywords in search engines, browsing for the same product, e.g. trousers vs. pants. If you consider the keywords used by British customers only, US buyers may not be able to find your item should they use different search words. Keywords: use keywords that will help buyers find your product. The best translation may not be the keyword that buyers enter when browsing for products. For instance, das Handy is the translation of a mobile from English into German. However, Germans may not enter das Handy to purchase a mobile, but rather Android, iPhone, smartphone and so forth. 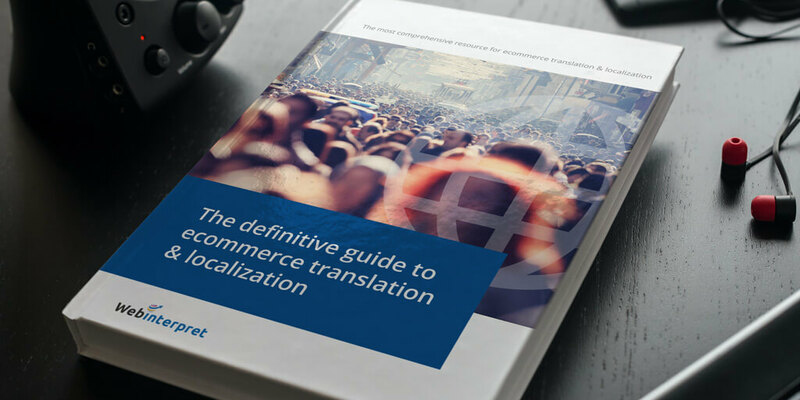 Find out more about ecommerce localization aspects and preparing your online store for global expansion. Further, a big data analysis can help you determine which keywords are searched for most often in particular categories, generating most sales. Your international shipping offer should be optimized, too. Try to address various customer expectations, e.g. by offering multiple delivery options. For instance, if your customer expects the lowest price, they should be happy with a standard untracked postage. If they need an order urgently, they’ll look for an express delivery. Sellers need to think about different buyer needs and address those needs. It helps to offer a better user experience as the experience matches the customer expectation. Additionally, don’t forget about tracking. Interestingly, the biggest source of distress may not be the parcel delay itself, but not knowing what’s going on with the package. It seems even more daunting when packages have to travel across borders. 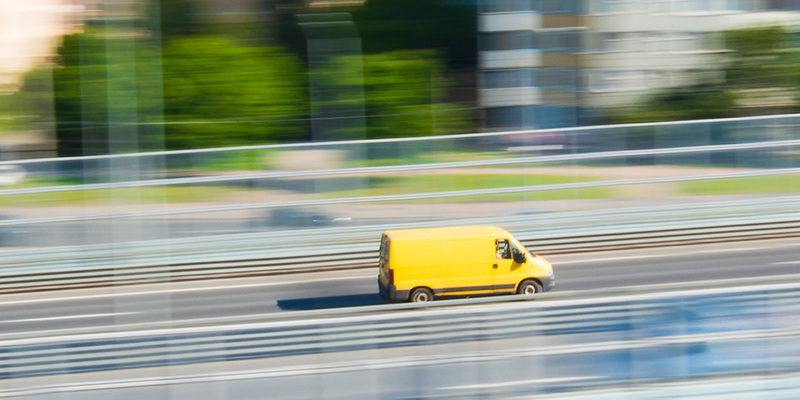 To be on the safe side, ensure good tracking of the parcels you dispatch: provide a list of all tracking events. The key is to provide accurate information rather than stress about transit time. Successful ecommerce localization will help to sell your products abroad, removing barriers for your international customers. The expected result is better product discoverability, conversion rates and customer satisfaction. Meeting your customers’ expectations and providing them with a familiar shopping experience will increase your conversion rates. There are probably (tens of) thousands of international buyers that would be happy to order from you. However, you must help all those buyers find your online store/ product pages and let them enjoy their shopping experience with you.